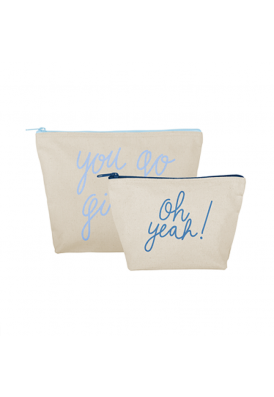 Stylish and affordable promo products under $3. 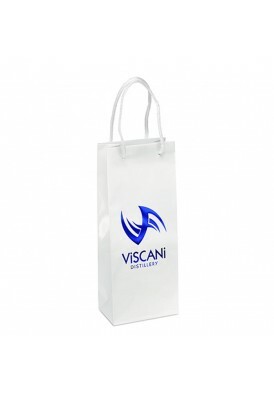 Ready to imprint and engrave with your own personalized logo or imprint. 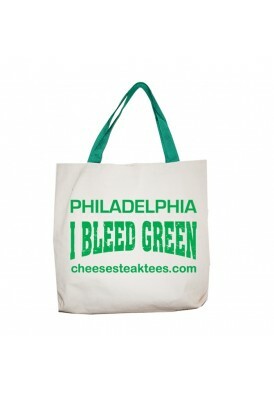 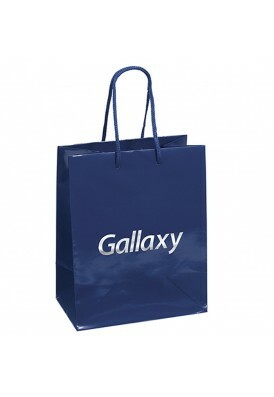 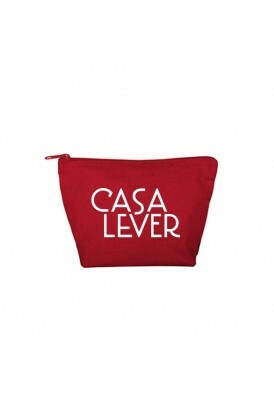 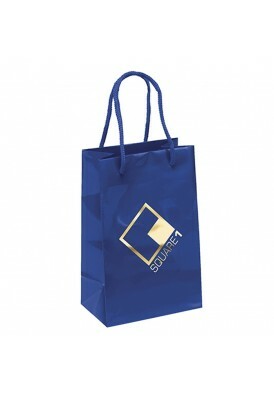 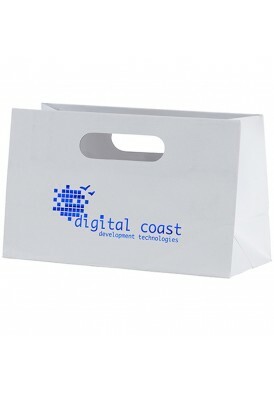 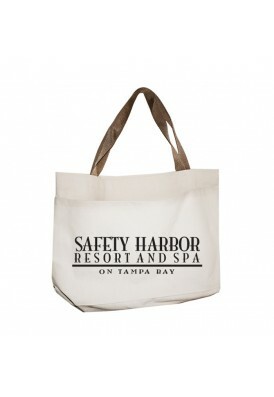 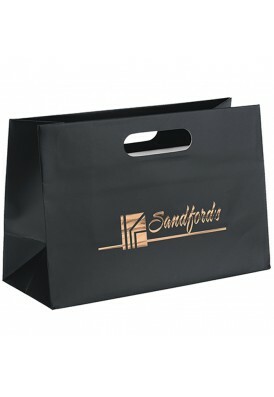 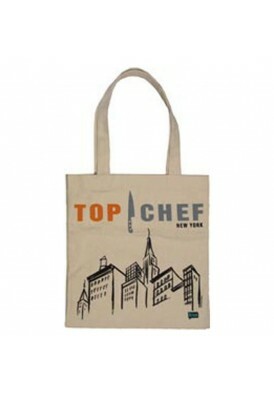 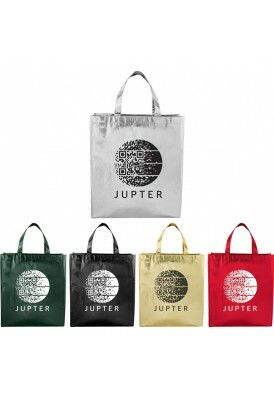 Brand your logo on any of our cool promo products.